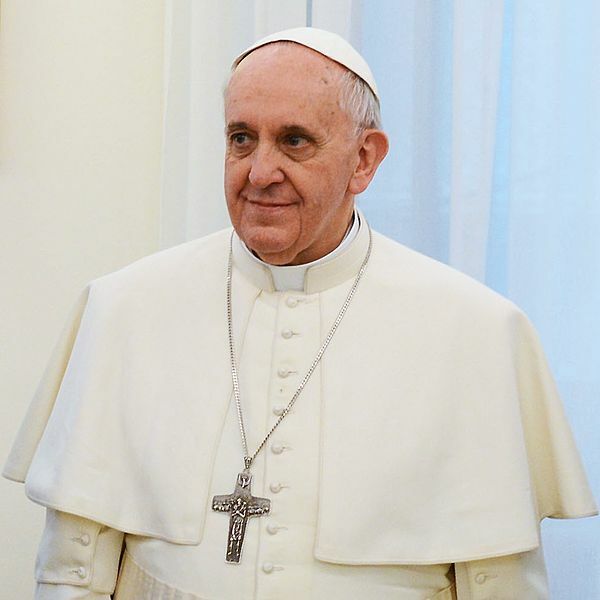 TORONTO, April 28, 2014 /CNW/ – Ontario now has a unique connection to Pope Francis. Two Ontario students are in receipt of a letter from the Vatican containing the Pope’s personal response to a special request made by Windsor-Essex Catholic District School Board Student, Madeline Ellepola and York Catholic District School Board student, Michael Pallotto. 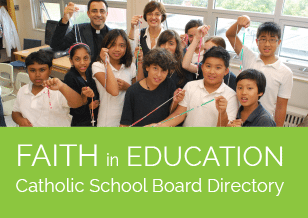 Both individuals are student trustees representing the interests of students throughout Ontario’s publicly funded Catholic schools. Last fall, after consultation with their peers, both students signed and sent a letter to the Vatican requesting the Pontiff’s personal message to the students of Ontario on the occasion of a historic “province-wide” Mass planned for May 7th. Mass is the central act of worship in the Catholic Church and happens many times throughout the year for the almost 600,000 students in Ontario’s Catholic schools. What has not happened before is the celebration of Mass almost simultaneously in every school board. Ontario’s first-ever province-wide Mass for students takes on even greater significance now that Pope Francis is aware of the event. The journey to this point and the content of the Vatican letter from Pope Francis to Ontario’s students is an experience that these student leaders look forward to sharing with the media. WHAT: Media Interviews: Students will discuss Ontario’s unique outreach initiative to Pope Francis and the response they recently received from the Vatican containing the Pope’s personal message for Ontario students. WHEN: Wednesday, April 30, 2014 from 10:30 a.m. – 12:00 p.m.